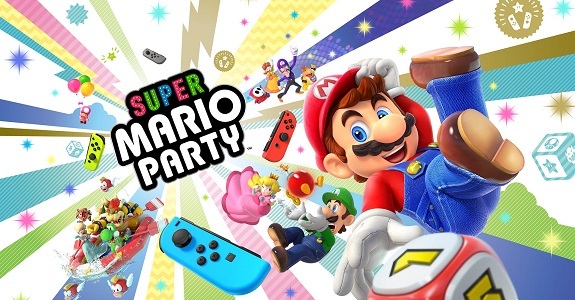 Today’s Nintendo news: latest videos for Super Mario Party, TV Commercial and radio show for Dragalia Lost, character trailer WarioWare, Mario Kart 8 @ Neo Magazin Royale, and more Nintendo apparel from King of Games! 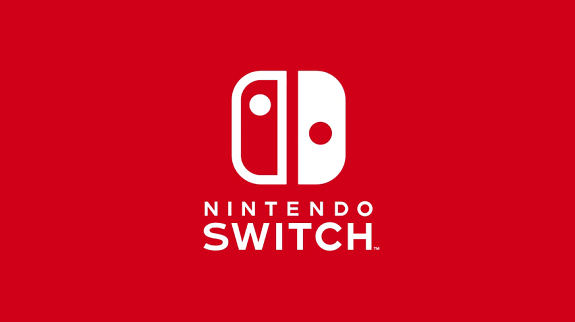 With less than a month left until release, Nintendo uploaded a Hardware overview video for the Nintendo Switch, along with some TV commercials from Japan. Also: hands-on event in Switzerland! In this post, you will find our recordings of the Nintendo Game Music Live! 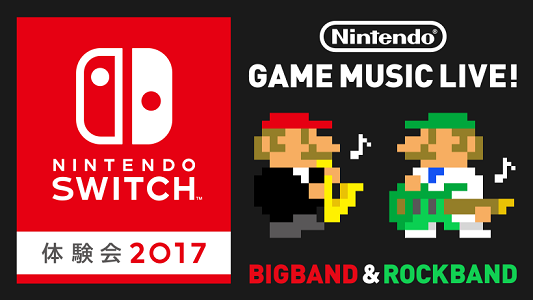 performances, by the Nintendo Special Rockband and the Nintendo Special Bigband! Today’s Nintendo news: some Super Mario stamps for Christmas (in Germany), Wii Karaoke U promotion in Japan, commercial for the new Wii U Premium Pack in Australia, guidebook for Animal Crossing: New Leaf – Welcome amiibo in Japan, Advent Calendar for Yo-kai Watch, and some Nintendo 3DS games recommendations from Japan! 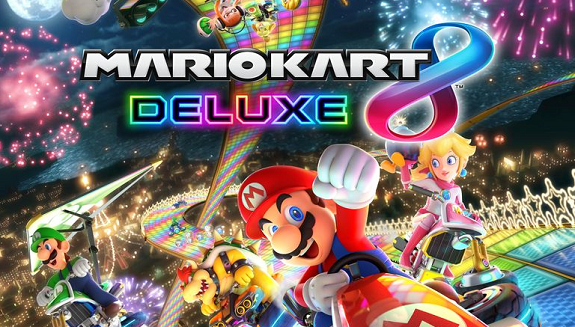 Today, Nintendo Australia announced that a new Wii U Premium Pack was now available in Australia and New Zealand, along with two Nintendo Selects titles! Last week, Nintendo revealed its plans for the gamescom 2016. 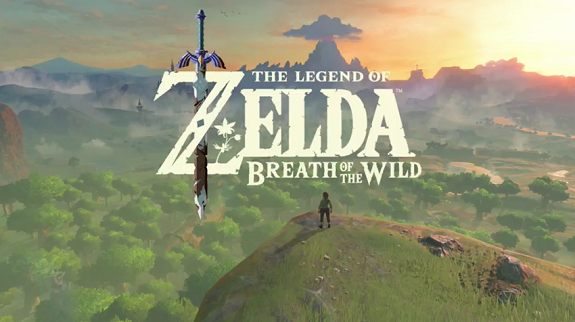 Check out the list of games playable on Nintendo’s booth, as well as the activities planned! Via a notice posted on the website, Nintendo announced that the web version of the Mario Kart TV service will be shut down next month, on April 5th. During the usual meeting with investors, which always follows the presentation of the latest financial results, Nintendo talked about its digital sales. Along with its financial results for the nine months period ended Dec. 2015, Nintendo also revealed its list of million-sellers for the current fiscal year. Christmas may be around the corner, it doesn’t look like it for Nintendo. For Week 50 in the UK, there’s only 3 games on Nintendo platforms in the chart! The game market as a whole was up last week in the UK, due to Black Friday, but unfortunately, Nintendo platforms don’t seem to have benefited much from it.